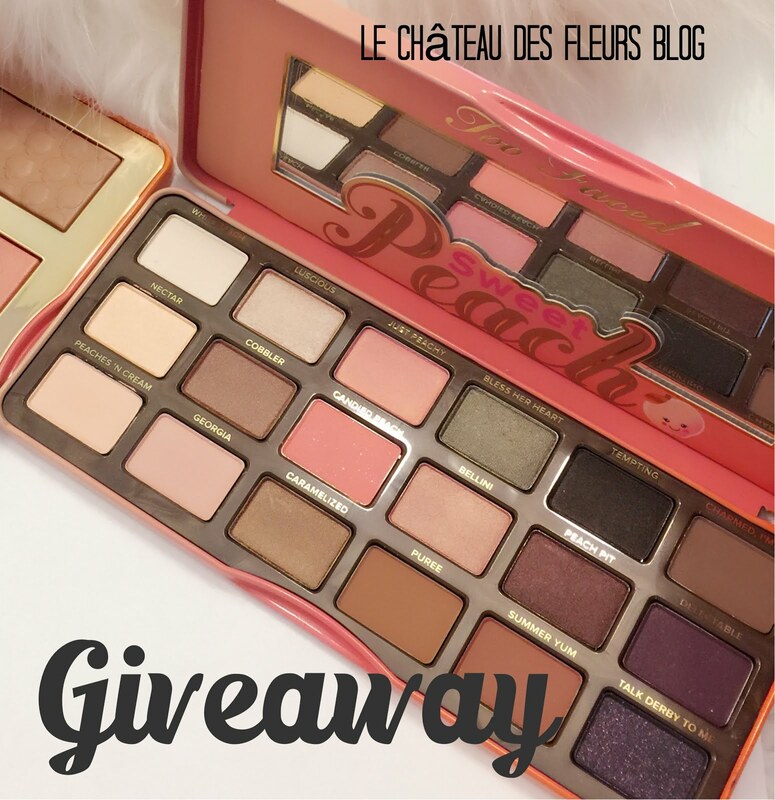 Do not miss My French Obsession Linking Party and Give away!!! It is going to be great French Fun and the give away is amazing!!! Happy new Friends....My linking parties are on my right side bar. Sounds like fun! I am definitely obsessed with anything french. See you at the party. I'll stop by for sure! See you at the party my dear...............lots of hugs ! xxxxx bye! Sounds like fun!! Can't wait!! Amazing blog..so happy I am following!!!! Following from FF, party + giveaway sounds fun! Thanks for stopping by my blog...its really in transition. But stay tuned I hope to spend some time on it this weekend. PS Not every one can wear red lips...Frenchy, you rock red lips. I so enjoy your site and thank you for your visit. The Follow Friday Party is tres grande!! I now follow you too! Thanks for stopping by today. I am following you back. hey there! thanks for stopping by my blog. I am a new follower now! Happy Friday! Thanks for stopping by my blog today! Love your photos!!! I am now following! Hope your weekend is fabulous! Thank you to all. You rock! I'm so glad you like the cards, thank you once again for your comment. Thanks for the FF! Love that picture of you... so cute! :) Following you back - Have a blessed weekend! Thanks for stopping by my blog. I'd LOVE to shop with you (can you imagine the possibilites!?!?) I'm following you on FB and google reader!! i will come back, and I forgot to post my sushi roll recipe ( it's cake) but I will asap. I am your newest follower. I like the french look and the party your having. Thanks for stopping by my little blog and helping out with Lu's fight! Hello there Frenchy~ Love the Blog! New follower! I'm following you back : ) Thanks got the comments on my blog! Glad you found me! Thank you for following me! I'm excited! I loved your blog when I found it a few weeks ago! Following you back for sure! Can't wait. While I adore France and it's ideals, living and people, my daughter is obsessed with it. We just revamped her room, it is now all French (with a lot of Paris!). So glad I found your blog through Friday Follow! Hi Frenchy! Visiting from Friend Friday- thanks for following me! Returning the favor! I feel so cultured now that I have a French friend! haha :) Can't wait to see what you have in store! Hello, thanks for visiting and following my blog. I like your blog too and am following now. Hi, thanks for the follow! Following you back!